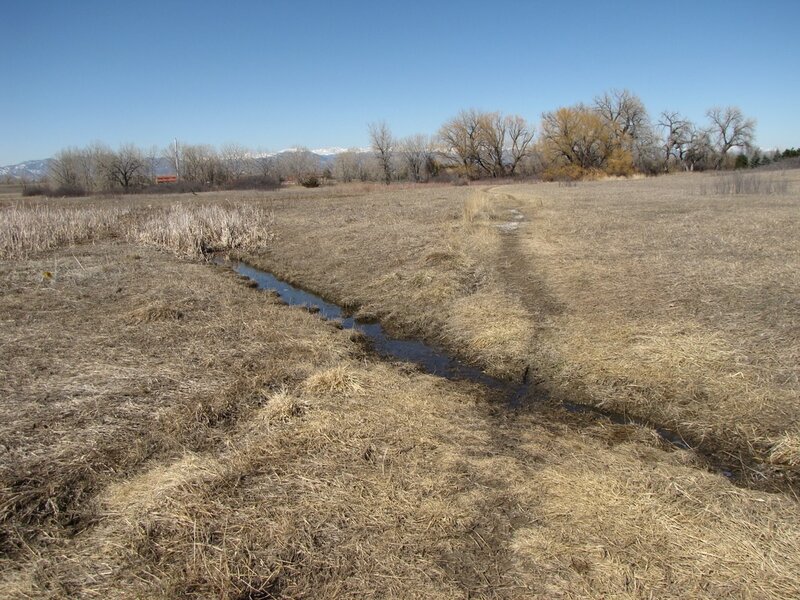 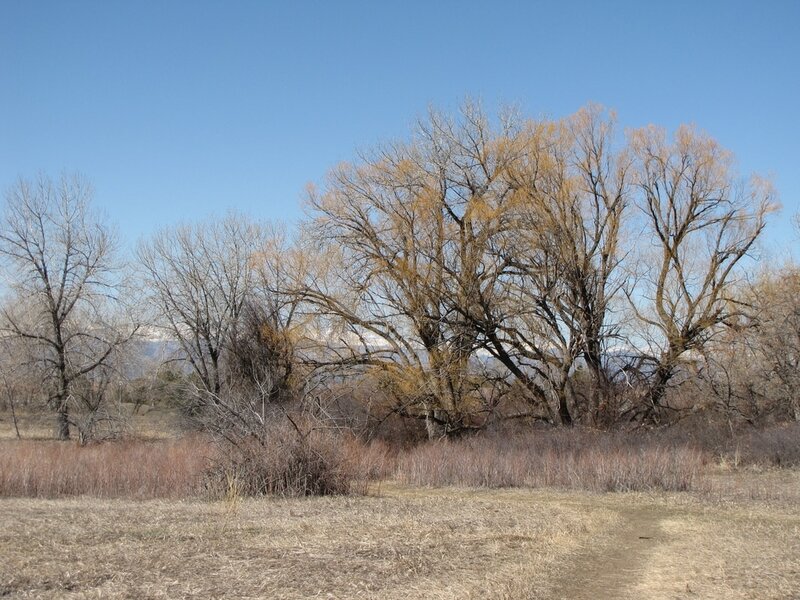 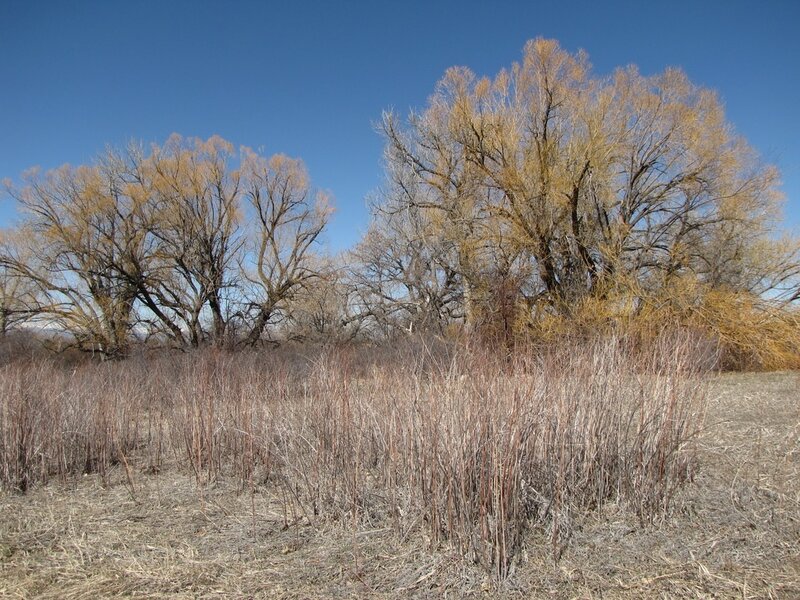 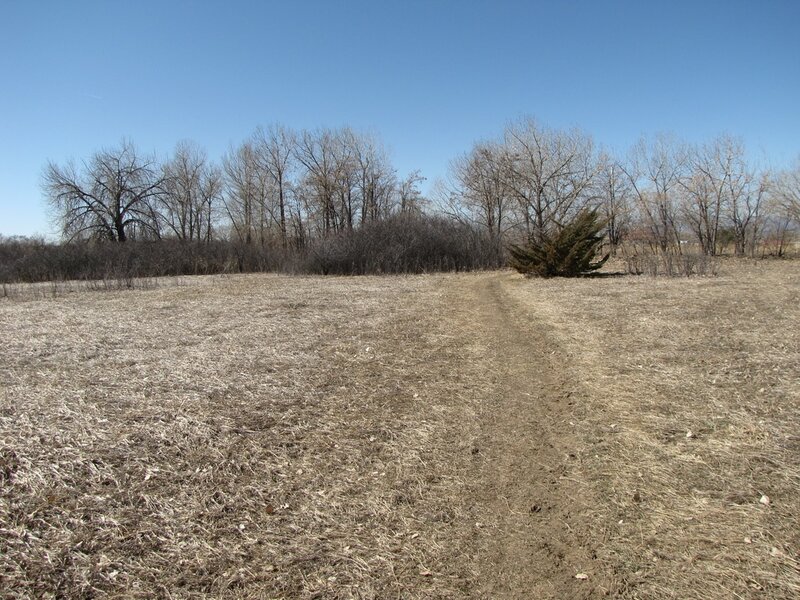 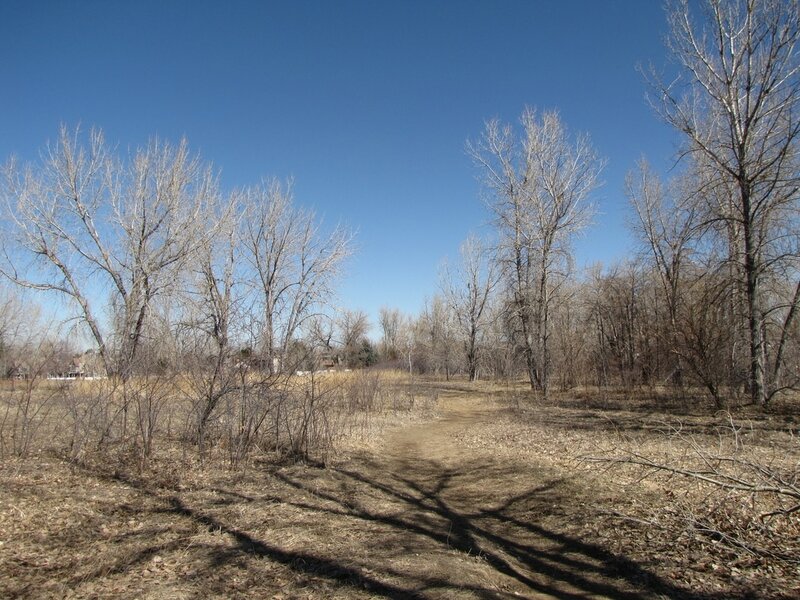 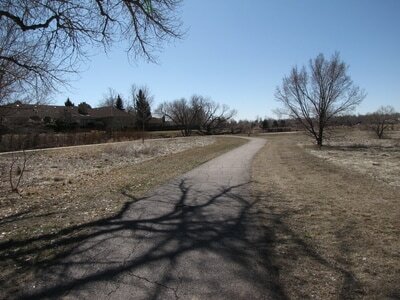 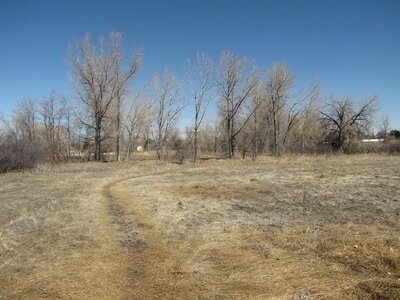 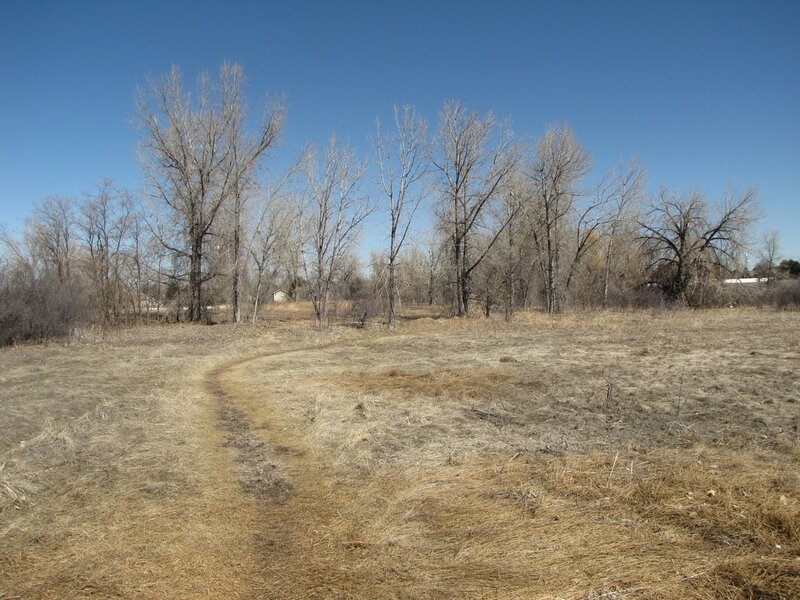 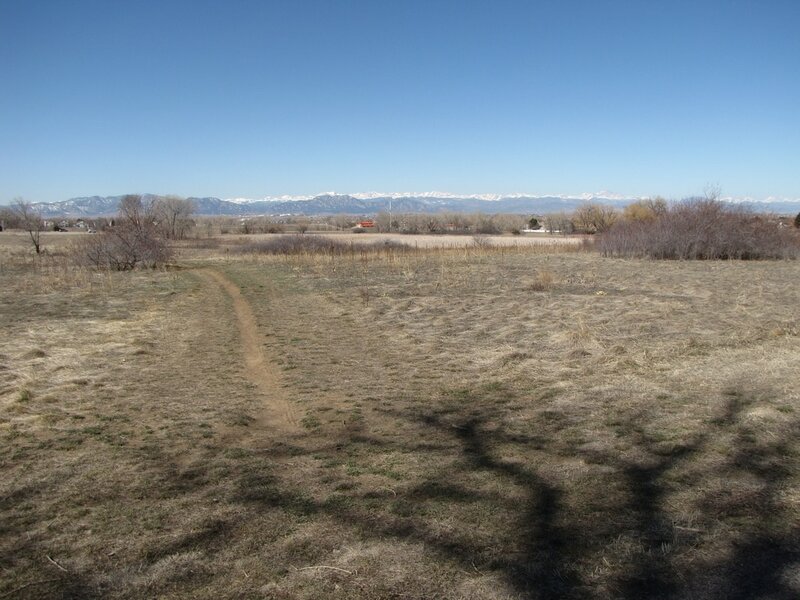 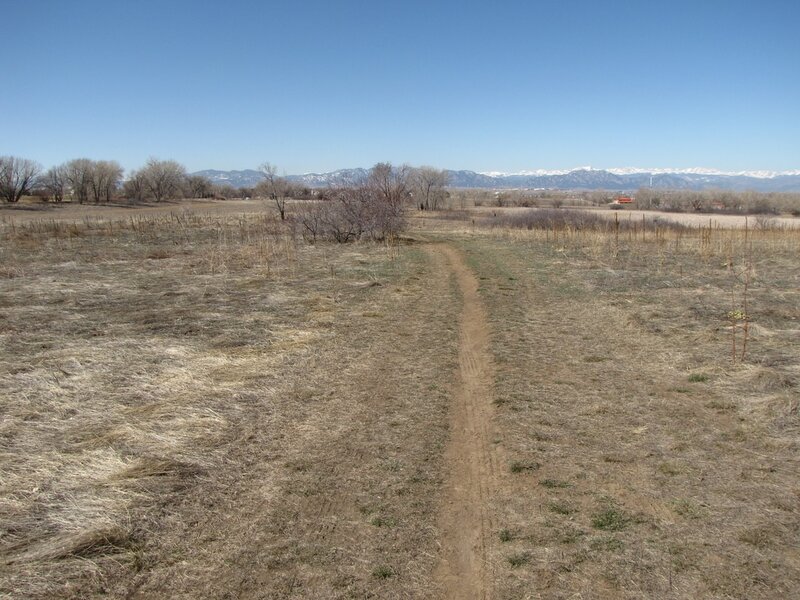 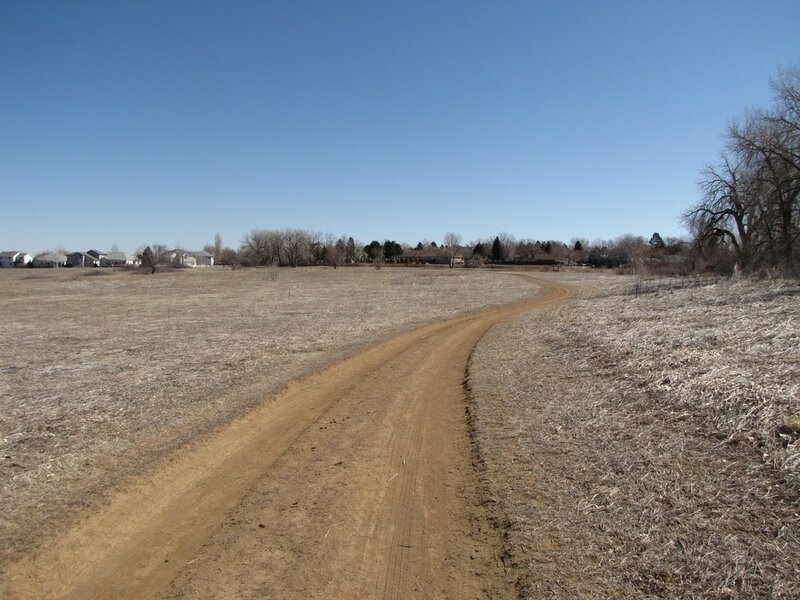 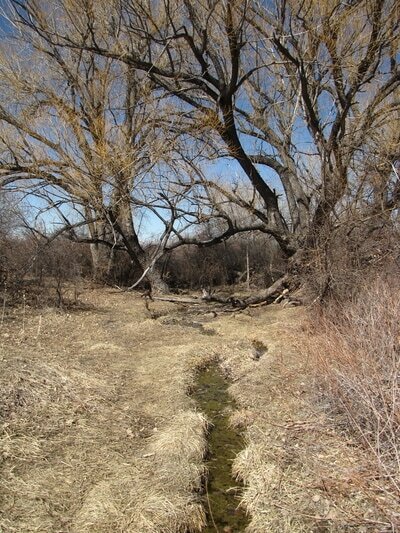 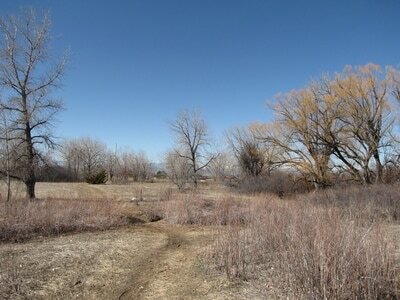 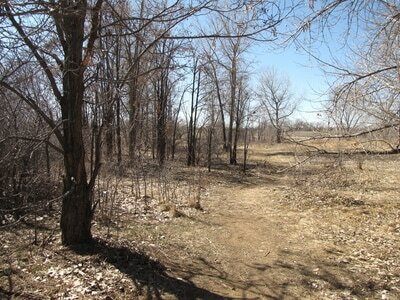 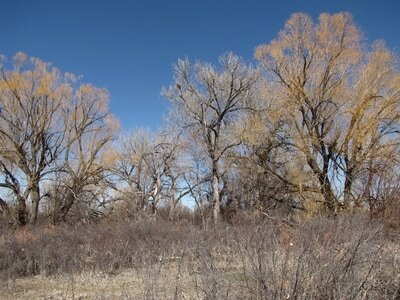 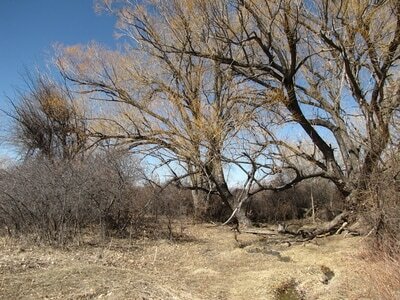 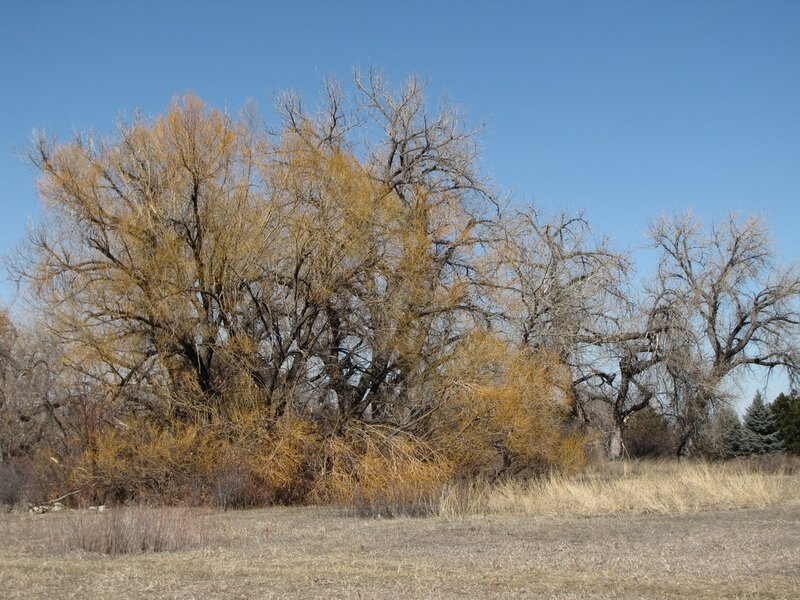 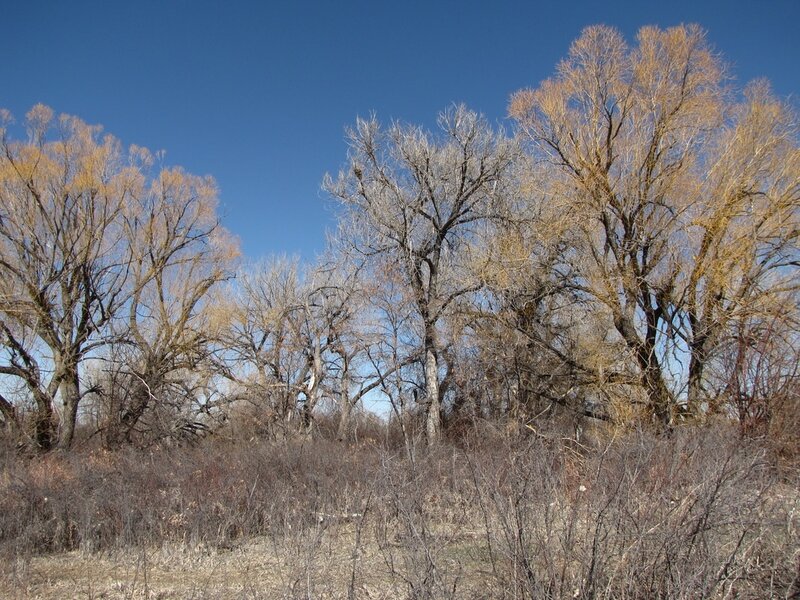 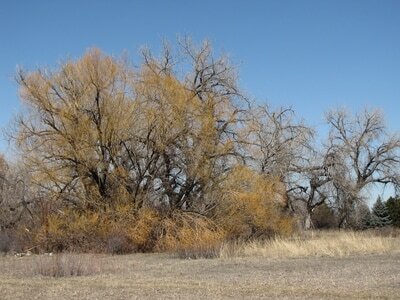 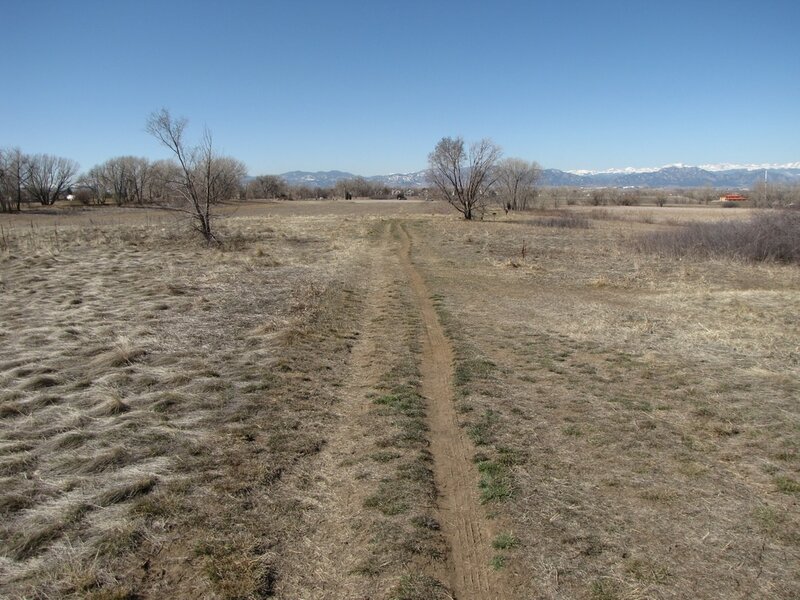 Directions: Northwest Open Space can be accessed by either traveling along the Greenway Trail in Northglenn or by entering the park from the entrance on 112th Ave.
Northwest Open Space is a small natural area located along the Greenway Trail in Northglenn. 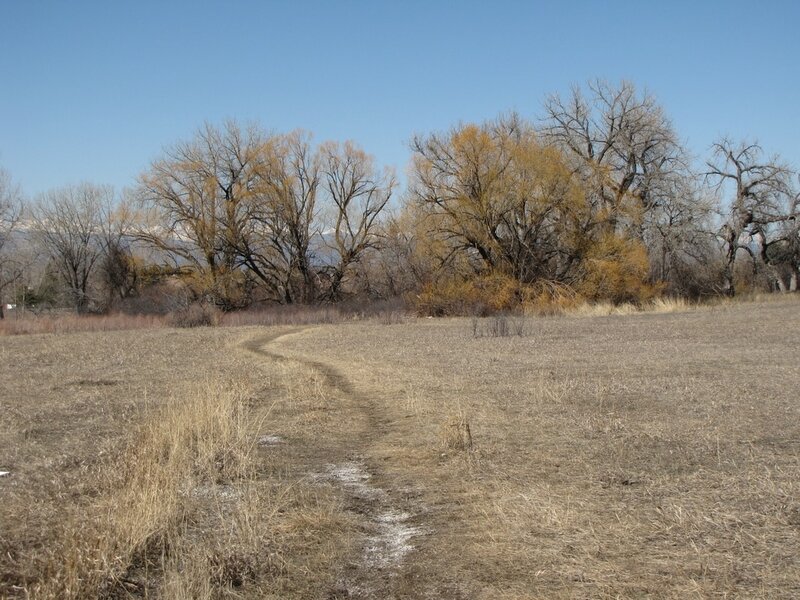 A single track, natural surface trail weaves along the open meadow and through strands of cottonwood trees near a small creek. 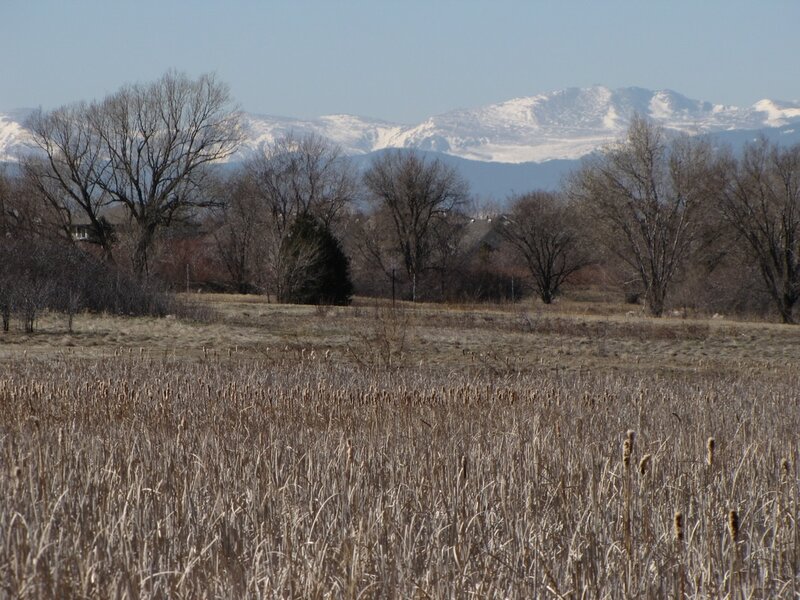 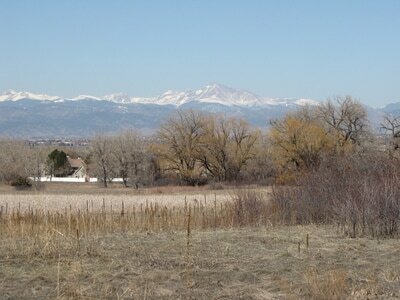 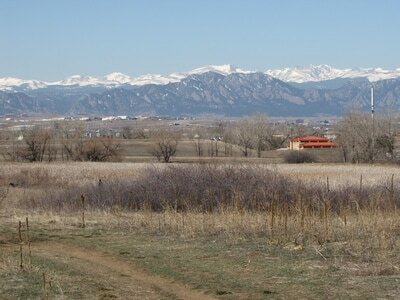 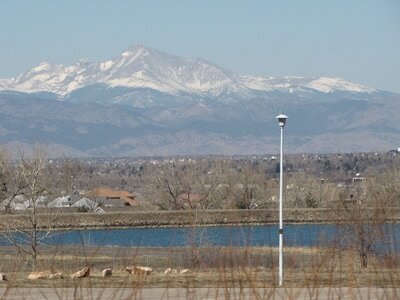 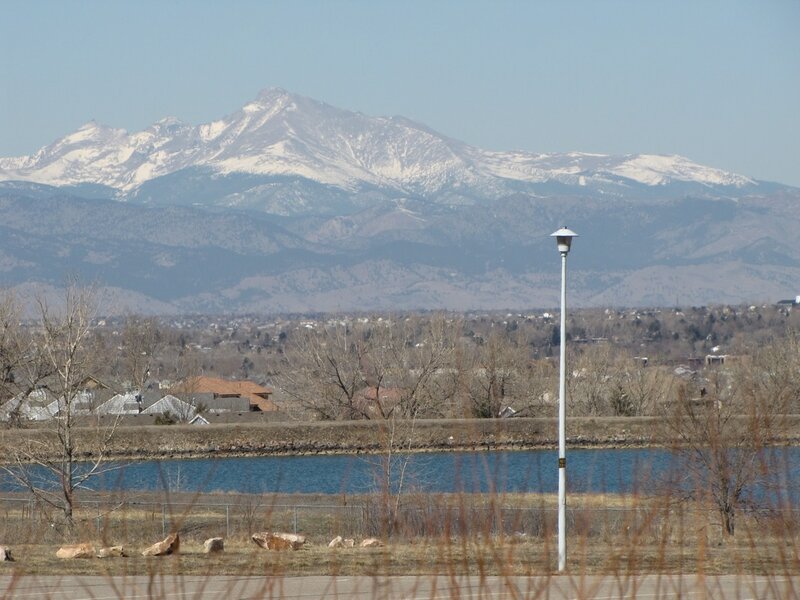 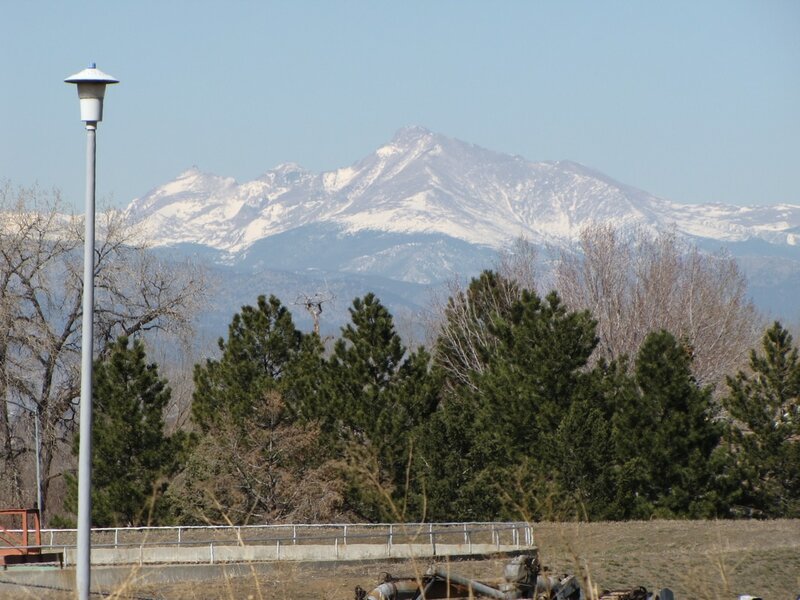 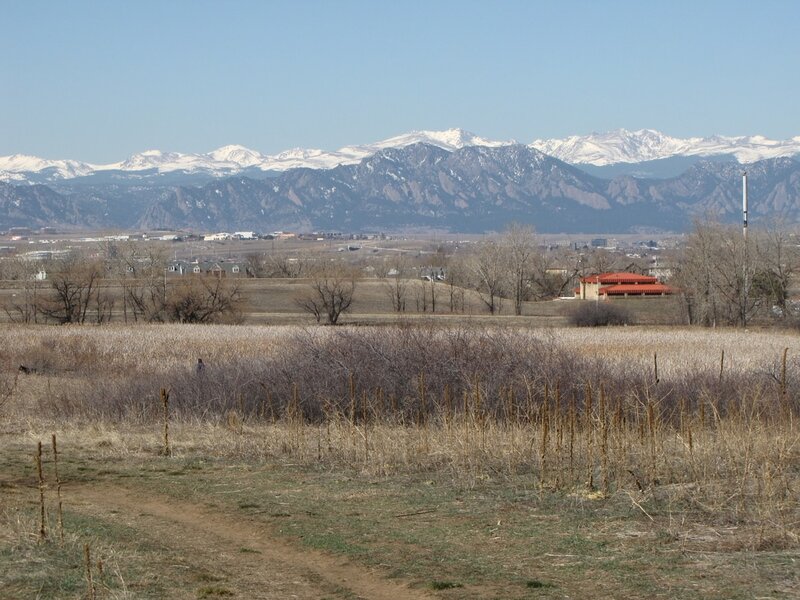 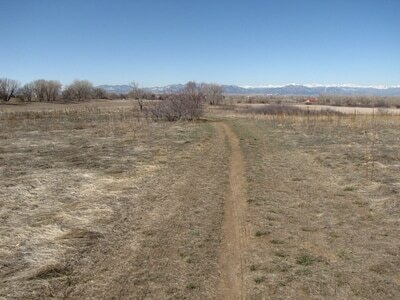 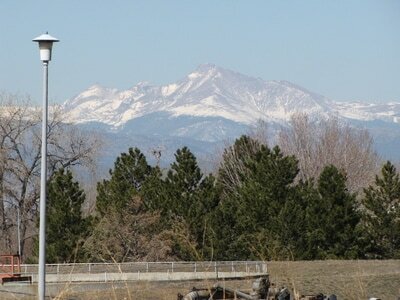 The open space provides good views of the Front Range mountains. 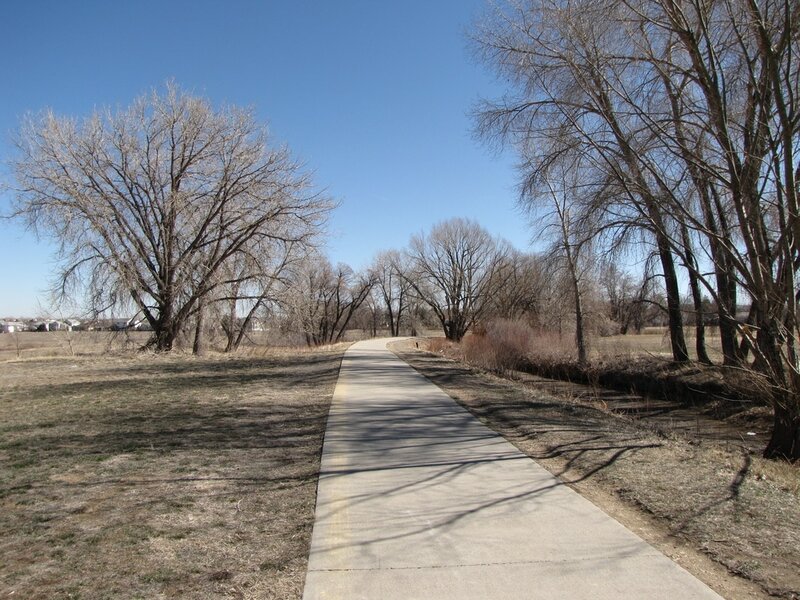 Longer hikes can be created by following the paved Greenway Trail to connect to other areas.